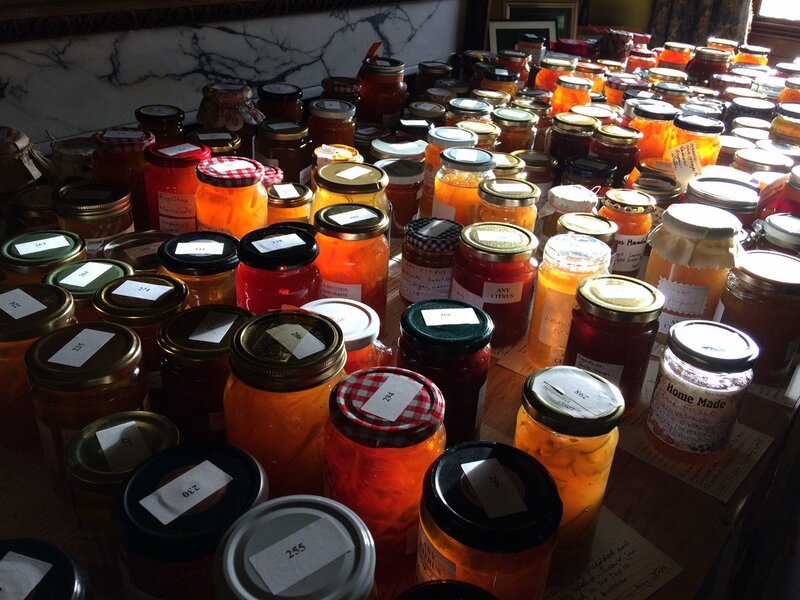 New for 2018, The World’s Original Marmalade Awards held annually at Dalemain Mansion & Historic Garden in Cumbria has unveiled a ‘Commonwealth Competition’ to develop international links. 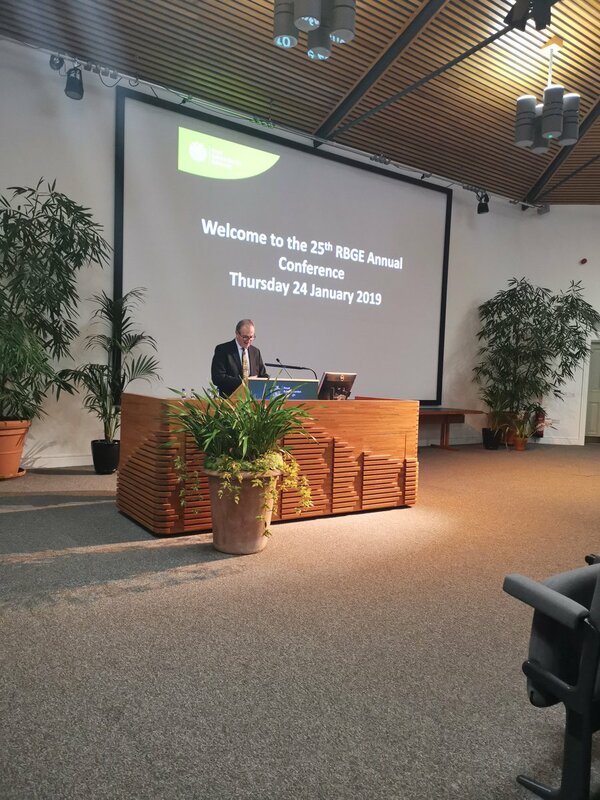 With the support of the Commonwealth Office and in a year of Commonwealth celebrations, the competition aims to bring people from all backgrounds and across the world together through the joy of making marmalade. Open to amateur producers of all skill levels, from India to Canada, New Zealand to Cyprus and all the Commonwealth countries in between, jars are being sent from across the globe. 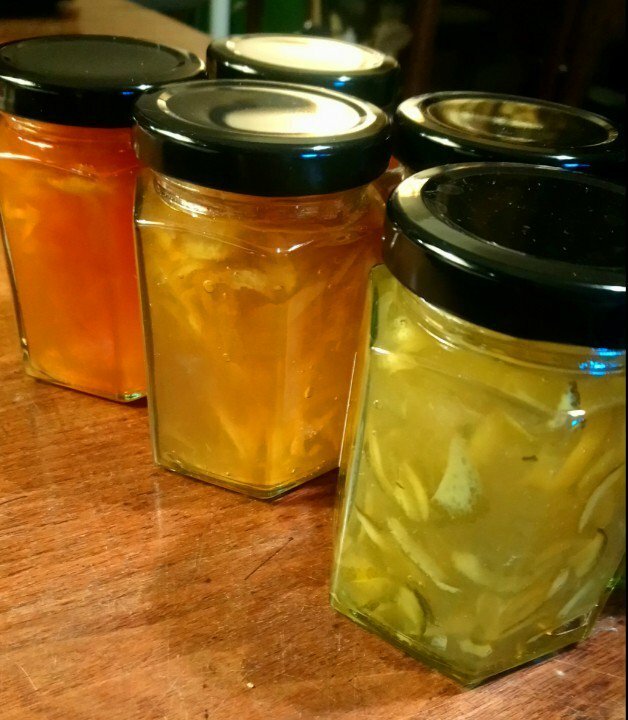 Although arguably Australia has a bit of a head start as they proudly host the sister marmalade festival in South Australia each year, their victory is by no means assured. 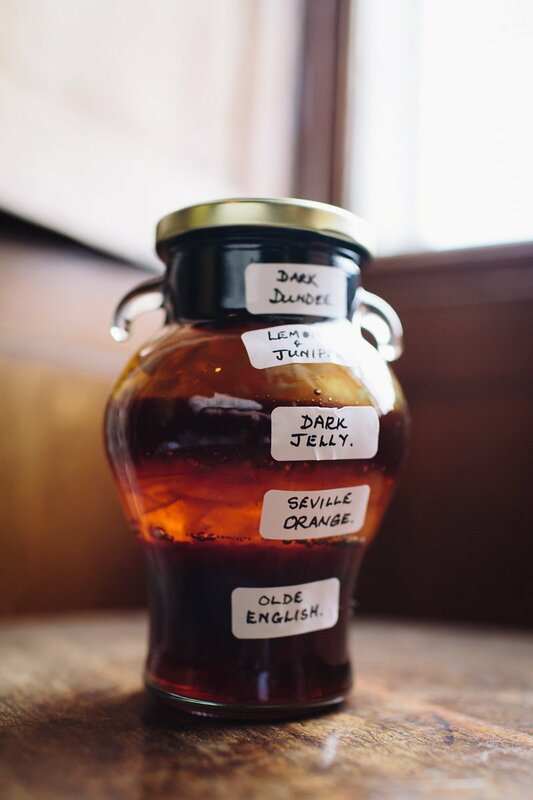 To be crowned the prestigious Commonwealth Champion at the festival on Sunday 18th March the panel of esteemed judges will be looking for a truly exceptional marmalade, and are hoping to see flavours and ingredients from across the Commonwealth.